UNC Asheville area homes are great and we love saving faculty and students money on Asheville area homes. 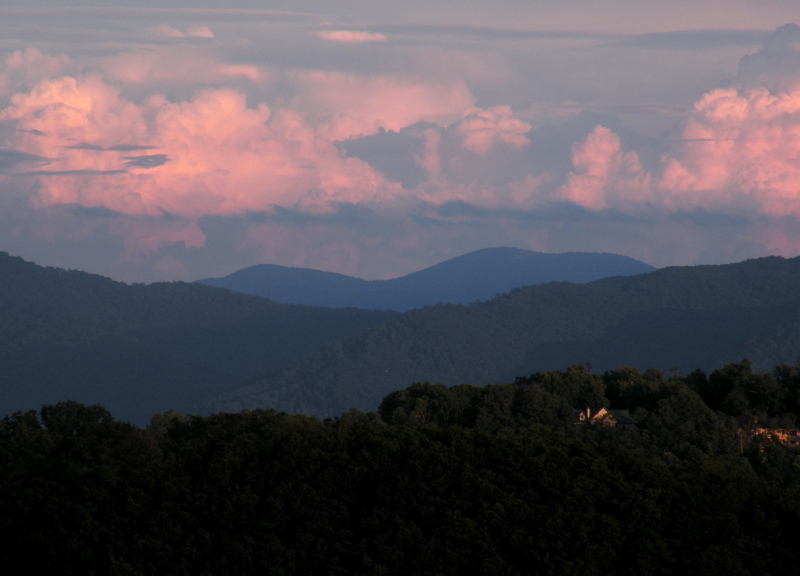 The UNC Asheville area offers buyers so many different choices for either homes or condos. Call Green Mountain Realty today for UNC Asheville area homes and real estate.